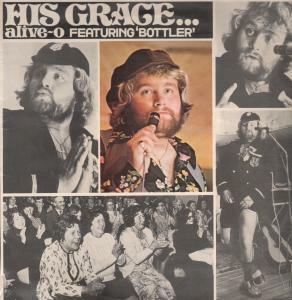 Another label launched by the Release Organisation in 1972. Distributed in the UK by Shannon Distributors. SOLO ??? 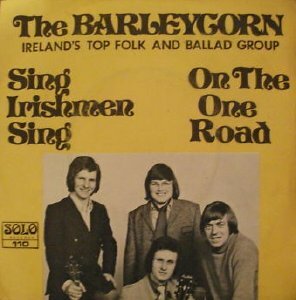 Barleycorn - Bring Them Home  ...possibly issued on Dolphin instead? Barleycorn, Geraldine Kane, Billy Mac, Pat Daly, Nita Norry, Peter Keegan.